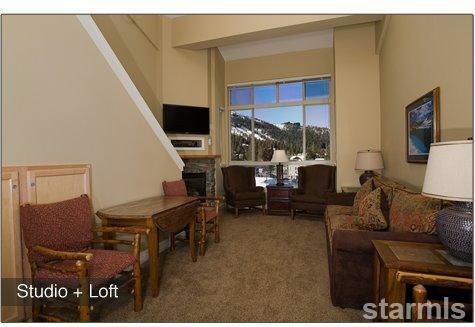 Studio + loft...Own 13 weeks a year...located on the mountain with an open view of the mountain and ski lifts. 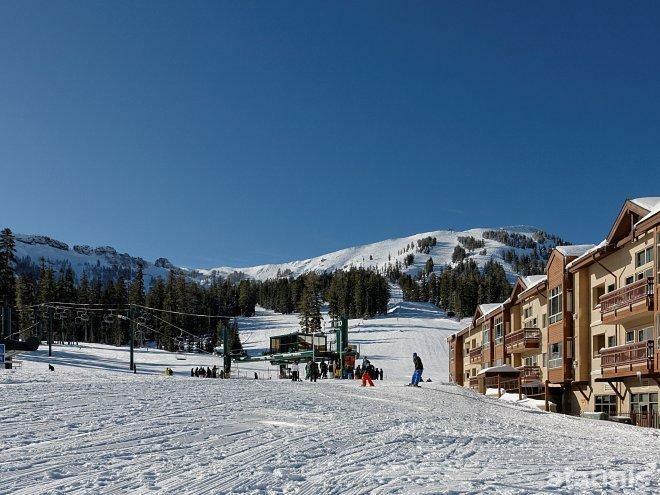 Ski in- ski out. 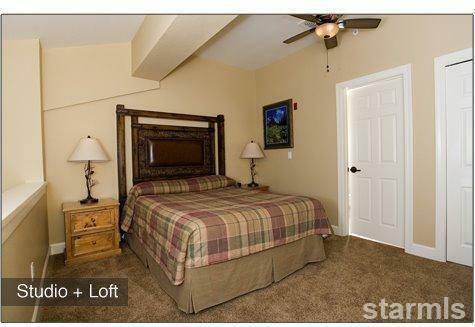 Furnished to sleep 4 in queen bed in loft and sofa bed in living area. 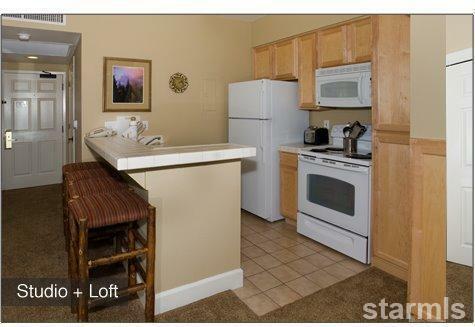 2 baths, kitchen, TV, gas fireplace, large windows overlooking the lifts. Amenities include full fitness center, outdoor hot tub, steam & dry saunas, garage and interior storage lockers plus access to the Club KCA recreation center with pool. Best price for 12 to 13 weeks a year.